Grow your Business by reaching New Homeowners & New Residents with Direct Mail. They are ready to buy your products & services. These potential customers spend an average of 8-10 times more than an established resident over a two-year period. Free Trial Month offer for all Bizx members! Choose the Cities or zip codes that you want to target for your business. 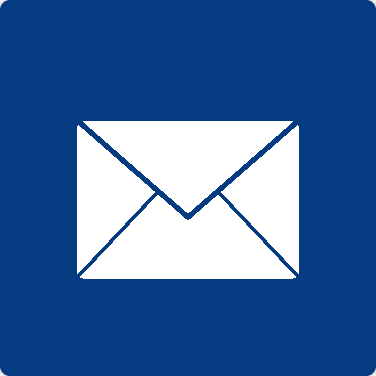 Each month you'll receive your mailing list in excel and in PDF ready to print mailing labels. Free 1 week Trial to all Bizx members, no obligation. $49 per month per zip code. Each additional zip code $39. $127 x 12 month = $1524 for the year. Custom packages available at special pricing for Bizx members.